Offering you a complete choice of products which include reciprocating gas compressor, reciprocating gas compressors and blackmer reciprocating gas compressor. Oil Free Design for chemical, Petroleum, Industrial Gas Applications. Single and Two Stage Model Available. Various Options of Drive Head Available. Wide Range of Flow and Prssure Available. Prompt After sales,Service and Spares. The rendered Reciprocating Gas Compressors are used for transfer and recovery of carbon dioxide and chlorine gas. Designed as per the industry laid norms, the rendered reciprocating gas compressors are known for their optimum functionality, consistent performance, durability and thermal stability. Besides this, the rendered reciprocating gas compressors are rendered by us at cost effective prices. The rendered Blackmer Reciprocating Gas Compressor is used for transfer and recovery of carbon dioxide and chlorine gas. 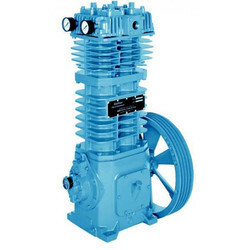 Designed as per the industry laid norms, the rendered reciprocating gas compressors are known for their optimum functionality, consistent performance, durability and thermal stability. 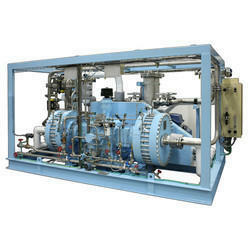 Besides this, the rendered reciprocating gas compressors are rendered by us at cost-effective prices. Oil-Free Design For Chemical, Petroleum, Industrial Gas Applications. Single And Two-Stage Model Available. 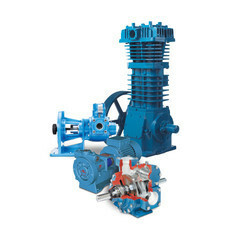 Wide Range Of Flow And Pressure Available.